Thanks to the extreme cold temperatures (I know, it is winter in Canada), my skin has been dry and dull. 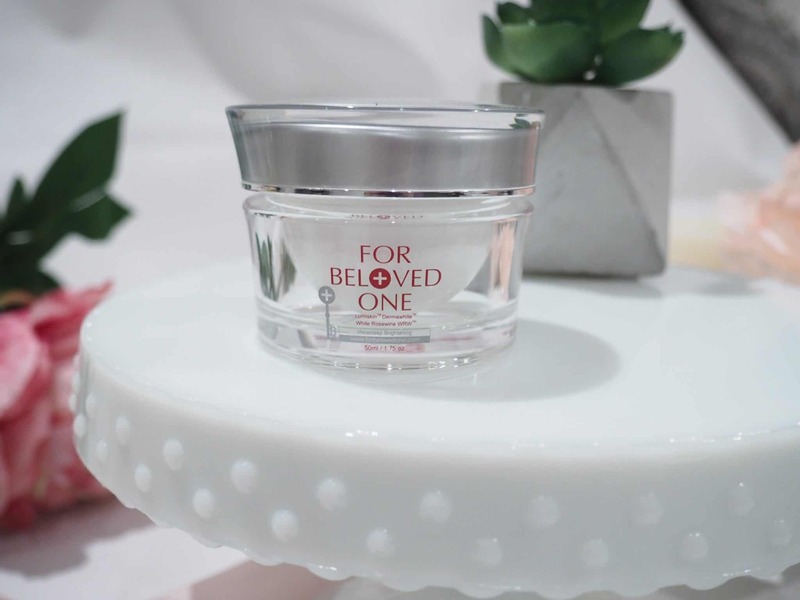 For Beloved One is a cosmeceutical skincare brand from Taiwan that is popular globally. For Beloved One is dedicated towards developing revolutionary products in the beauty and cosmetics industry. The brand launched in Canada just last year and carries a number of collections, each of which addresses a different skincare concern. The Melasleep Brightening Lumi’s Key Jelly* ($69.99 CAD) utilizes ingredients such as the Lumiskin™ Brightening Program to prevent dark spot development and the Wonderlight™ Brightening Formula to help release skin-brightening factors throughout the night. 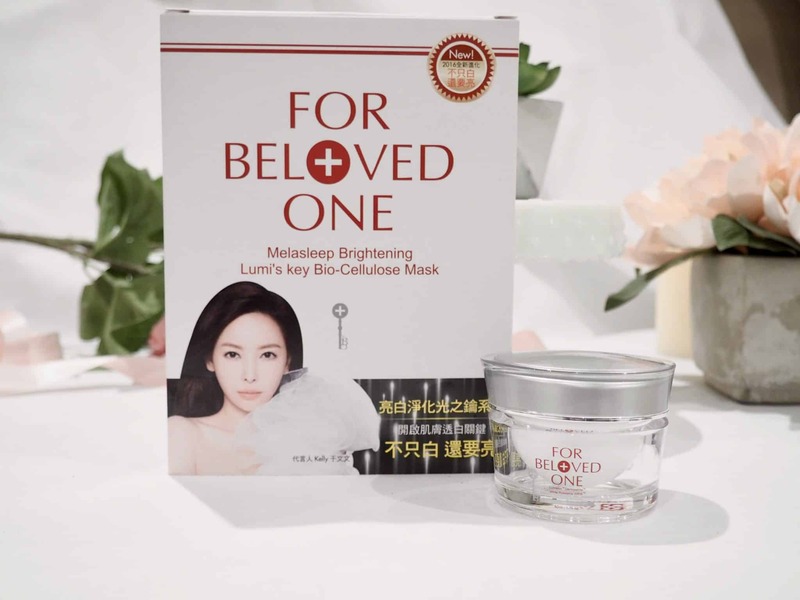 When sleeping, the texture of this jelly facilitates nutrient absorption and maximizes the benefit of skin purification overnight, encouraging it to appear radiant in the morning. This night time miracle aims to stop spots from generating overnight while releasing brightening factors. As seen above, the jelly texture is super lightweight, not at all sticky/greasy and absorbs pretty quickly into my skin. It feels a bit like aloe vera. I use this one-two times per week and simply love how my skin looks. The chamomile extract acts as an anti-inflammatory for the skin and helps calm irritation. 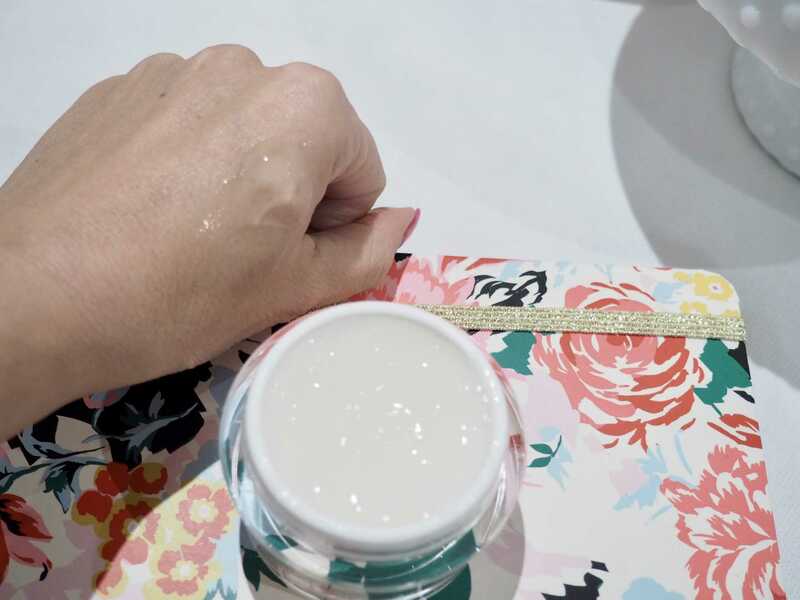 The Melasleep Brightening Bio-Cellulose Mask is the only mask that uses A-grade thickness,bio-cellulose material that gives seamless coverage to facial contours. The masks come in a box with three individual masks packed inside ($62.99 CAD). The mask is sandwiched by two protective layers and contains an entire bottle of serum in one mask treatment. You need to only use this once every 10 days and only for 15-20 minutes each time. The mask when applied, does not lose moisture and permanently molds to your face and keeps it adhered for best results. This mask is great for all skin types. Lumiskin™Brightening Program – helps block melanin formation and pigmentation from the root and prevents the over-production of melanin which basically gives you brighter looking skin. The Wonderlight™Brightening Formula is helps fight melanin formation from the base, which provides a naturally-glowing and flawless appearance. 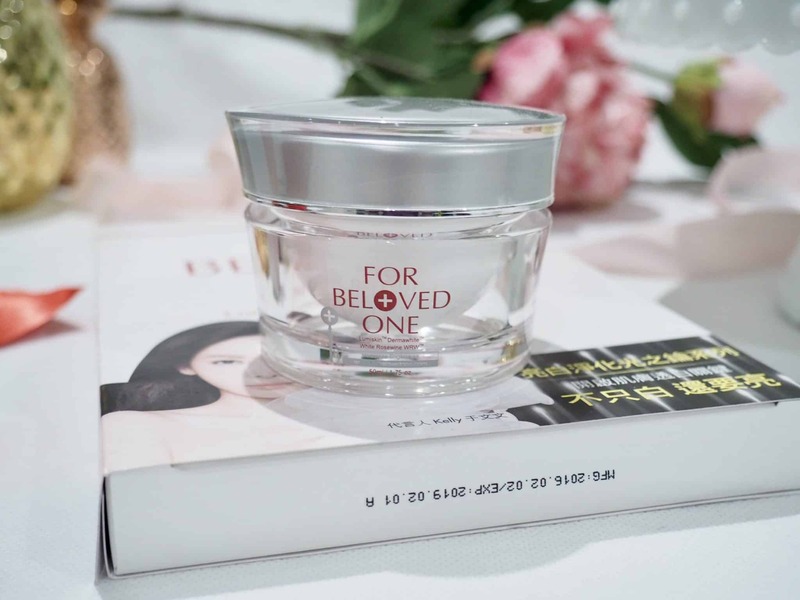 Will you be trying out any products from For Beloved One? I recommend the masks if you are looking for anything to try. My skin feels plumped and hydrated after using this mask. Although the masks are a bit pricey at approximately $20 per mask, it is very different from any other mask I have tried. 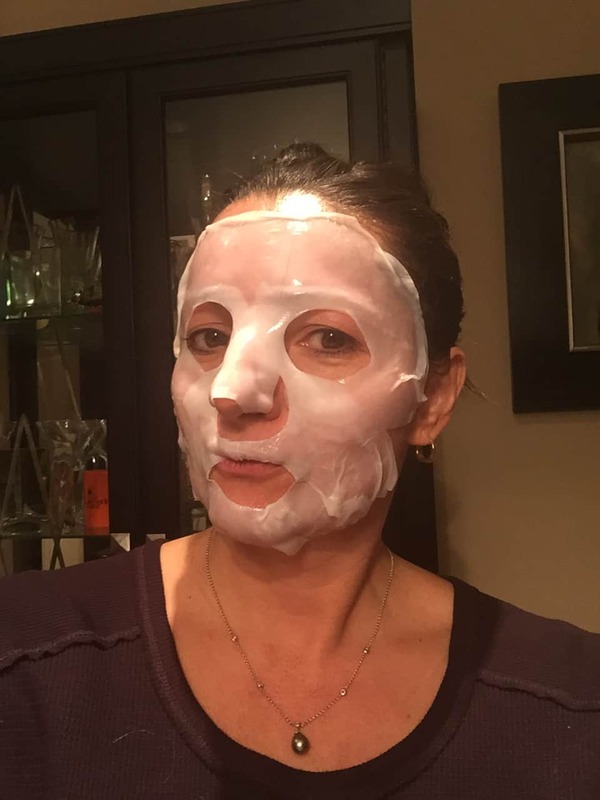 Do you use a sheet face mask or an overnight mask that you like?